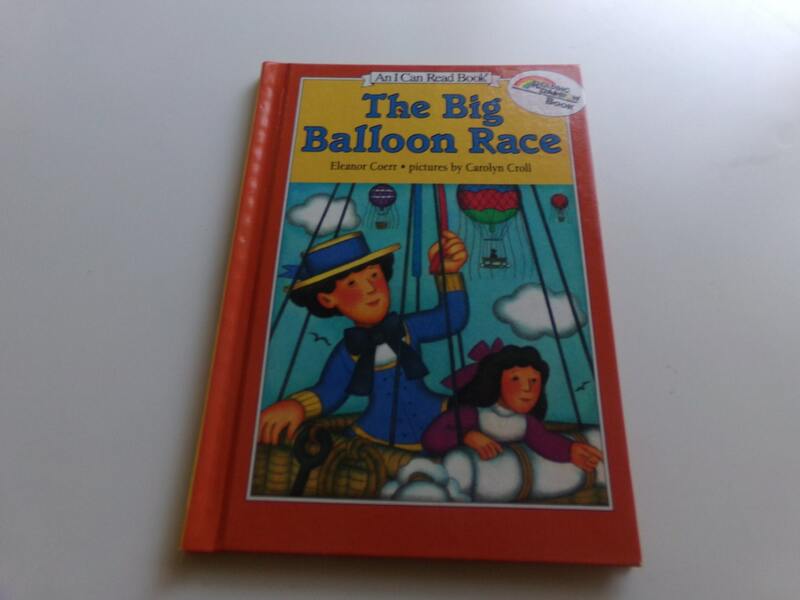 The Big Balloon Race "An I Can Read Book"
The pages are clean and unmarked. Bormioli Rocco "Verdi" Expresso Cups Set of Four "Made in Italy"
Very Nice. order was as expected. cute patterns,it arrived in good condition and on time. We enjoy 4 of them but the chipped one,not so much. We highly recommend (prefer) Paypal or Direct Checkout for payment. Payment should be received at the time of purchase. If there will be a delay in payment please send a message at the time of purchase. If payment is not received within 48 hours we will have to cancel the purchase. If the payment is being made via money order, please send a message over so I know that was the method used. Item will be shipped once the payment is received and cleared. Thank you for your cooperation. We are very flexible and understanding....just keep communication lines open. All sales are final unless otherwise noted. We make the best effort to document any damages in the description and photos. Vintage items have been previously owned so we do not know what type of environment they came from. With that said we are extremely meticulous about the items we chose to sell (vintage, repurposed or handmade) If you have any concerns please send us a message and we will be happy to answer any questions. All items are mailed USPS from Dearborn, Michigan within 72 hours of payment. If you need expedited delivery please send a convo so we can look into the shipping cost options for you. If you are purchasing more than one item we will discount shipping as long as the items can be accommodated in the same box. We do our very best making sure to pack fragile items as secure as possible. We will work with you on items lost and damaged in transit but refunds cannot be guaranteed. If an item is damaged in transit, please notify us as quickly as possible and take pictures of the damage along with the packaging. Please message us if you would like to purchase shipping upgrades such as insurance, delivery confirmation, tracking or expedited shipping. (HIGHLY recommened for glassware or valuable items). All items will be shipped to the addressed provided via Etsy. If you need the package sent to another location please provide that information and we will be happy to ship it there.